Happy Saturday! Today is a special day; it is my Mom’s birthday. Since baking is not my thing, I do what I do best…I am making her a fabulous dinner. Do you all have any special birthday traditions? 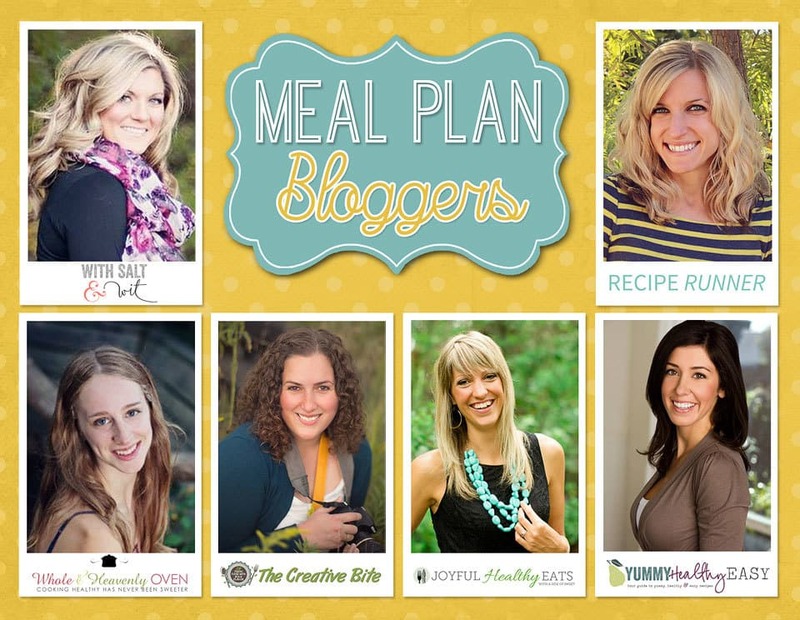 This week’s healthy meal plan is Apple Cheddar Turkey Burgers and a Southwest Tortilla Crusted Tilapia Salad! Stop back every Saturday for your weekly fix of daily entrees as well as a breakfast, lunch, snack and dessert! 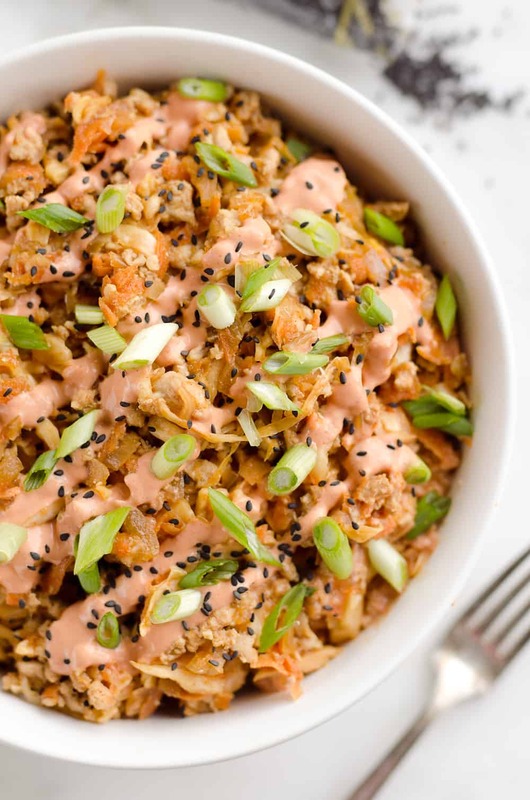 Just click on the photo or link to see the recipe. 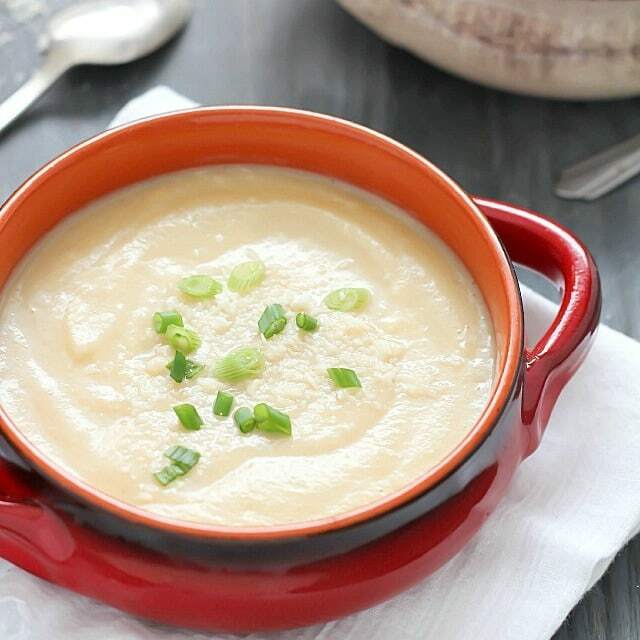 EASY Cauliflower Soup thatís super healthy but doesnít taste healthy! 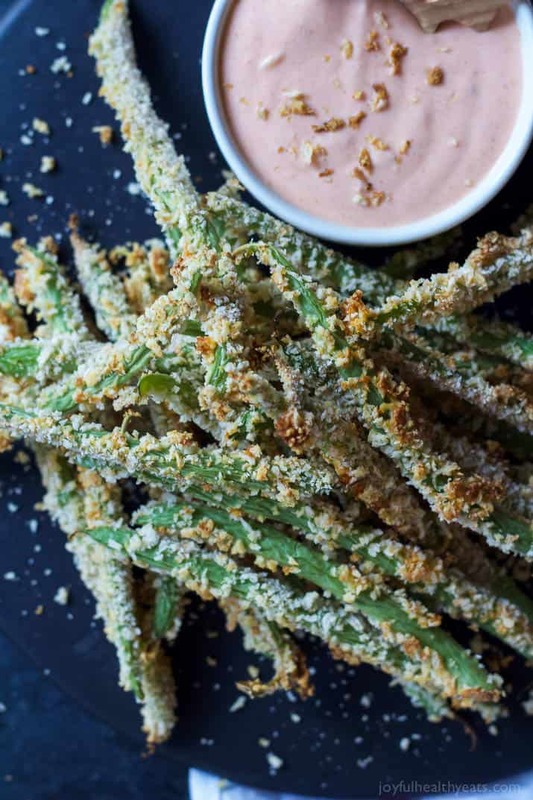 These Crispy Baked Green Bean Fries take only 15 minutes to make and are served with an incredible Creamy Sriracha Sauce for dipping! They are WAY better than regular fries and healthier for you too! 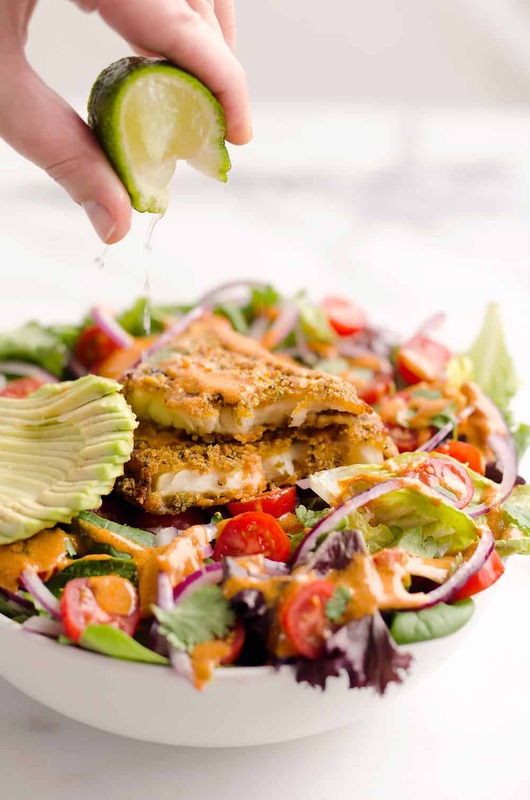 Southwest Tortilla Crusted Tilapia Salad is an easy and healthy 15 minute recipe†made with an Airfryer! 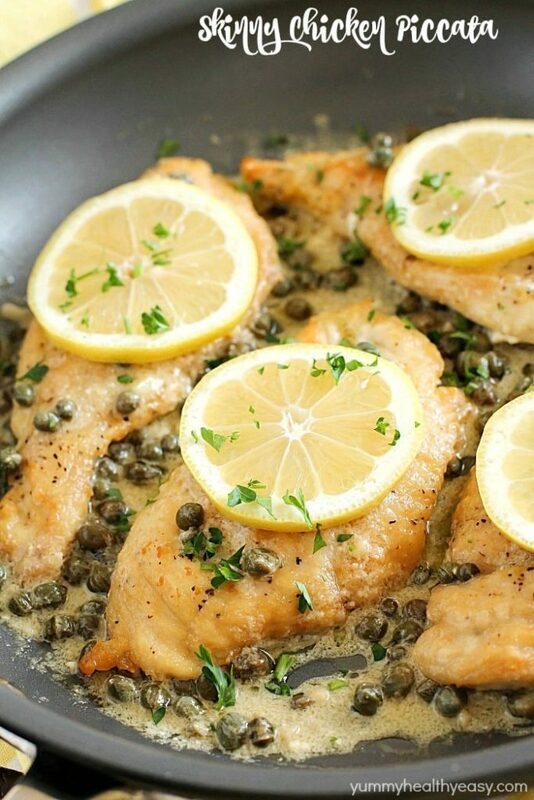 Chicken Piccata Recipe thatís lighter aka ìskinnyî and so easy to make!†Perfect on a busy weeknight but also fancy enough to make when you have company over! For those cheese and beer lovers, this easy Beer Cheese Soup is delicious, creamy and full of flavor thanks to two types of cheese, beer, ham, and bacon! Grab one bowl and only a handful of ingredients to make these jam-packed breakfast cookies! Theyíre ultimately-soft and chewy and only 147 calories per cookie! This Tuscan-style turkey salad is loaded with so much fresh healthy goodness and a simple†pesto vinaigrette adds an unbelievable amount of flavor! 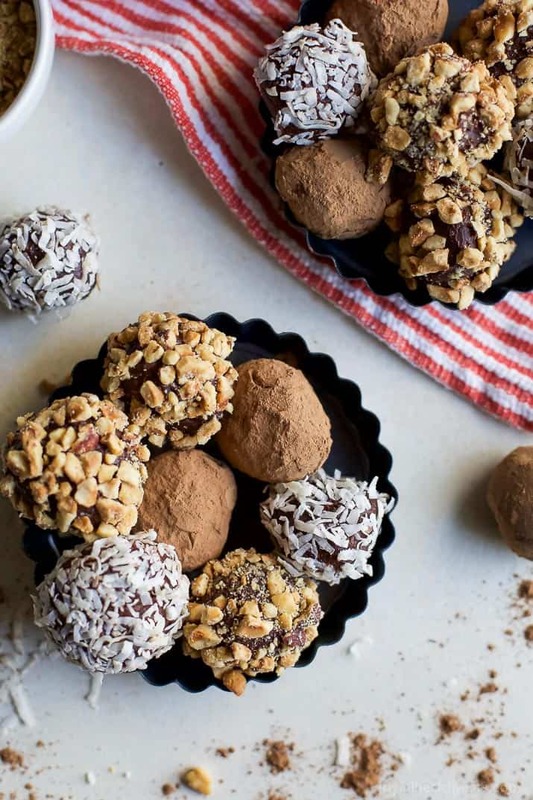 Youíre just 4 ingredients away from these Paleo Chocolate Espresso Truffles. Believe me, you want these on your cookie platter this holiday season! Lean and full of fresh lemon and rosemary flavors. These Skillet Lemon Rosemary Turkey Meatballs simmered in a white wine sauce make a delicious and healthy weeknight dinner!